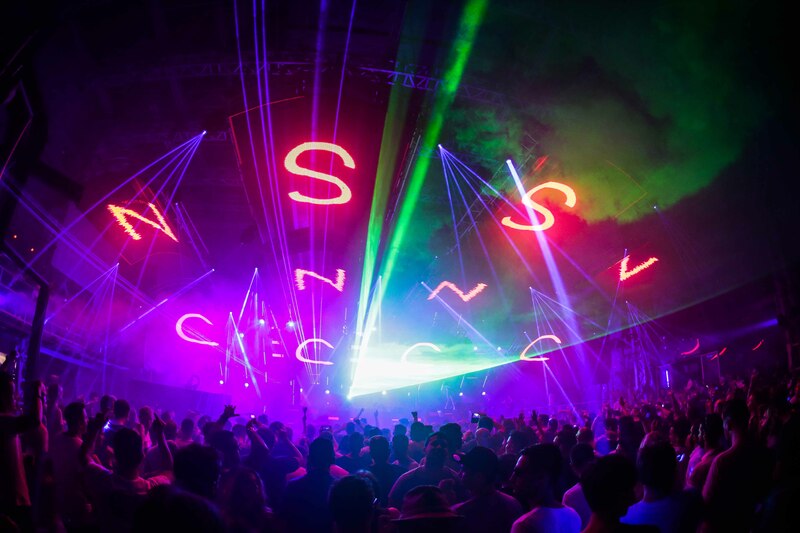 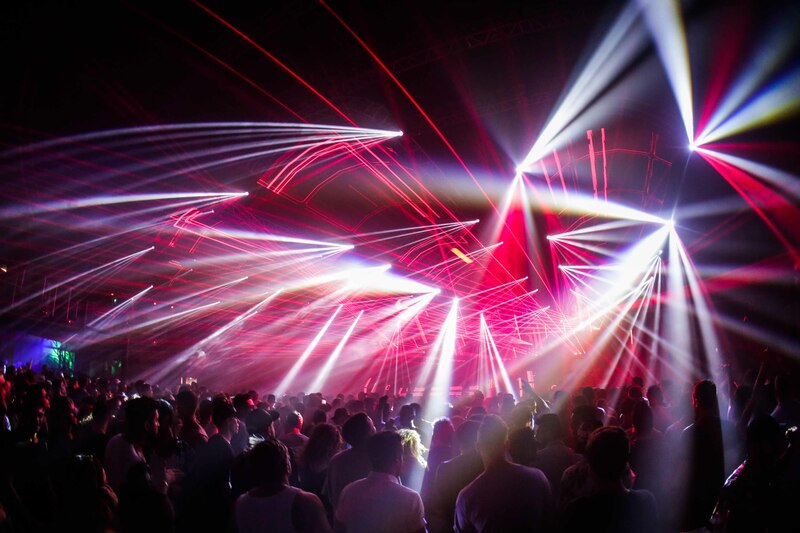 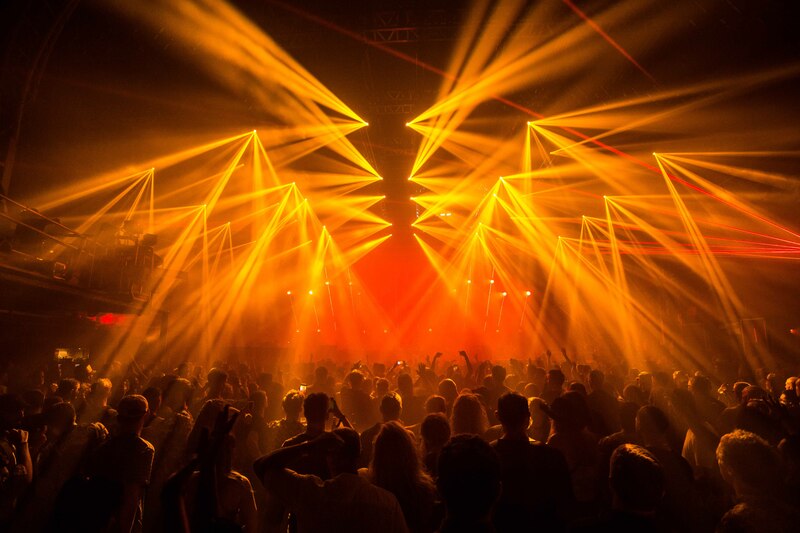 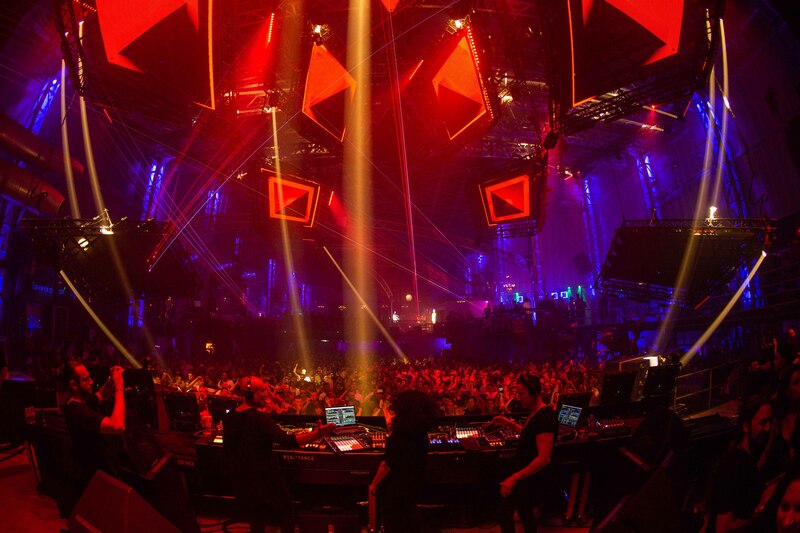 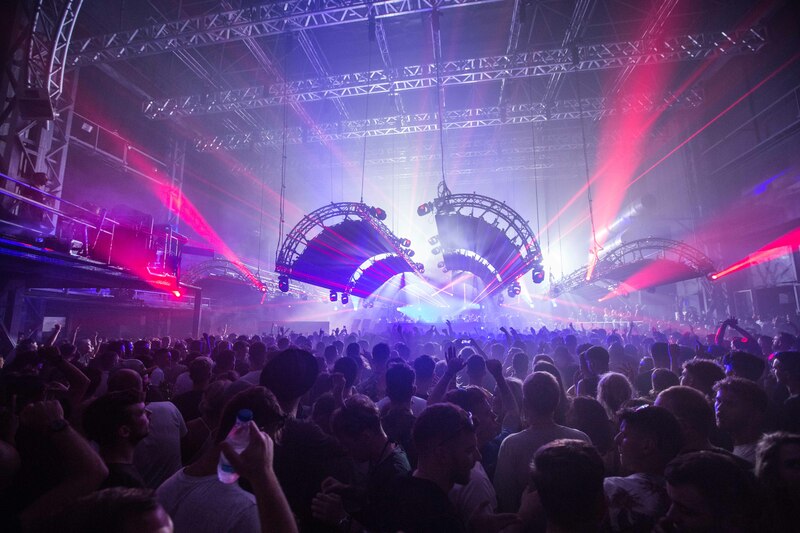 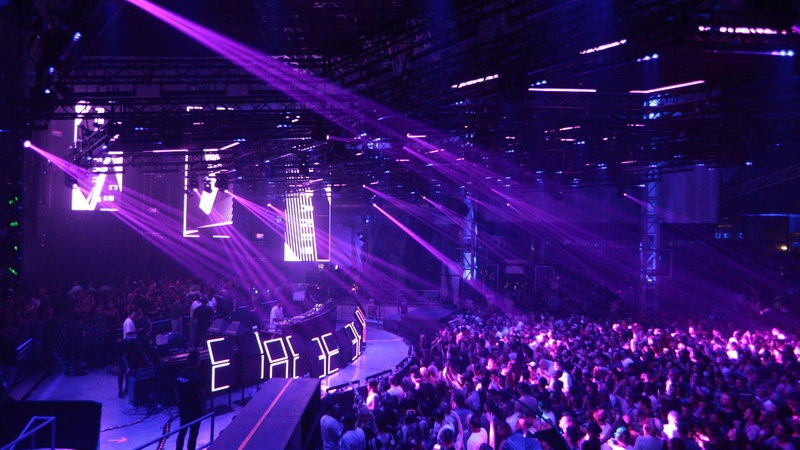 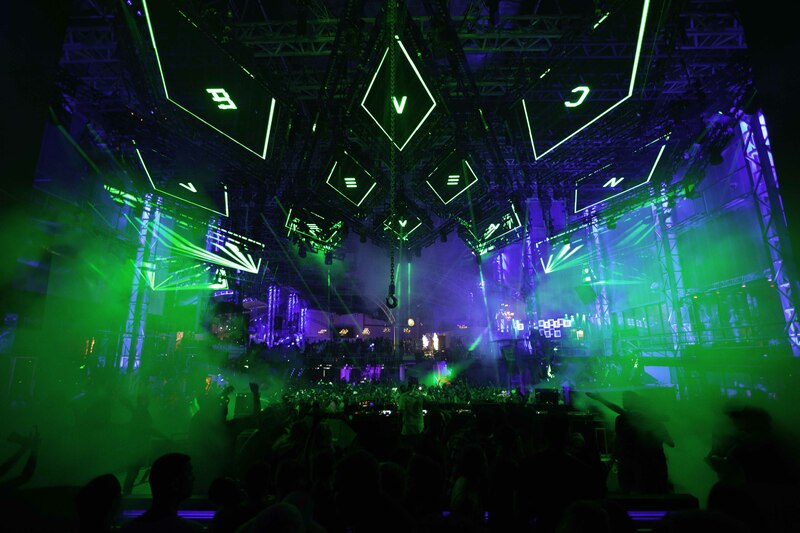 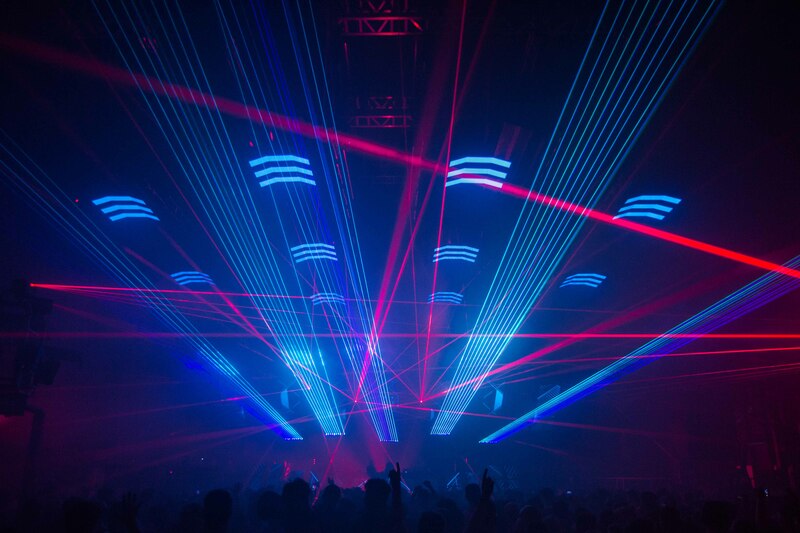 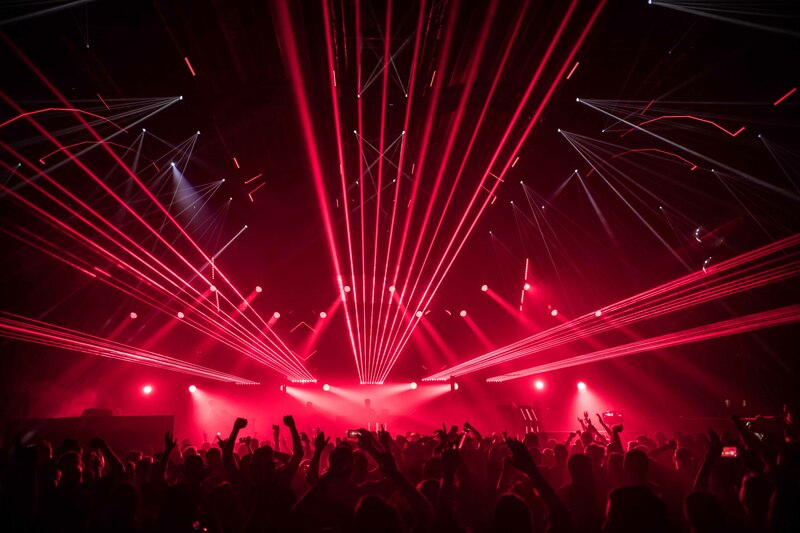 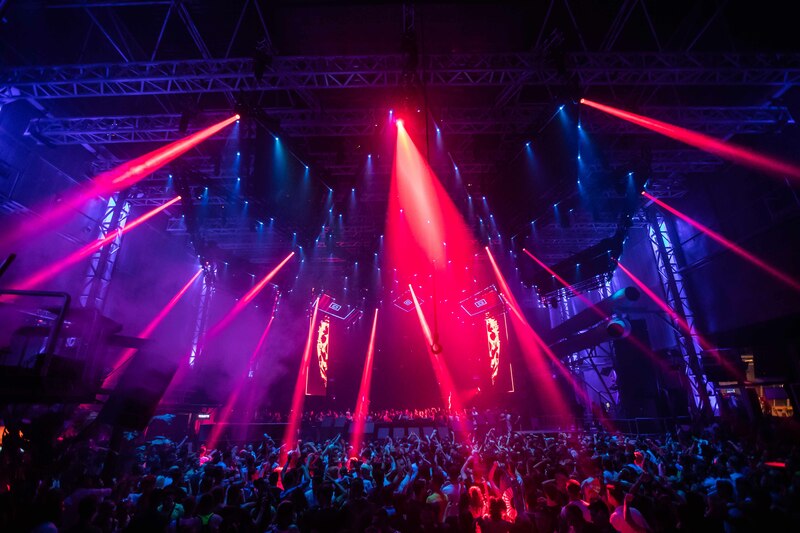 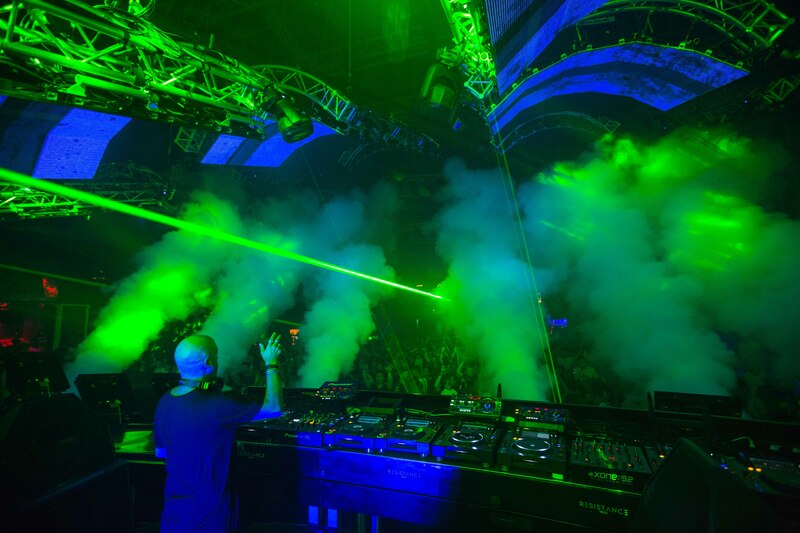 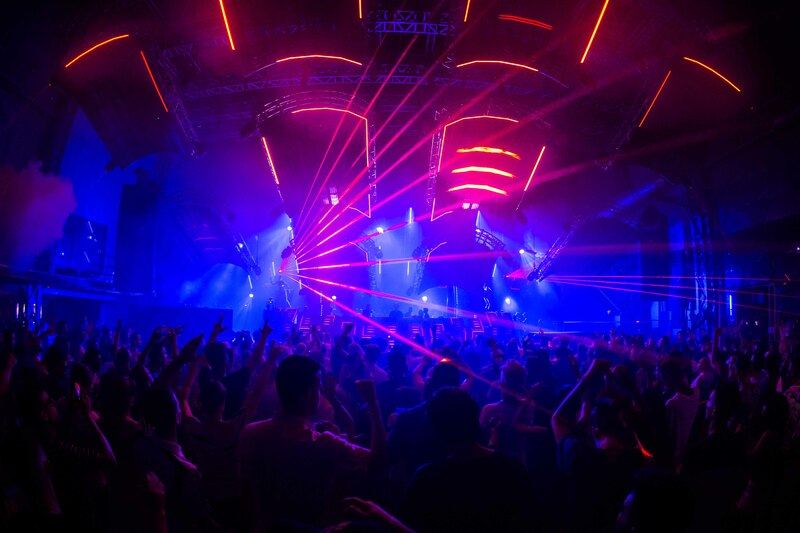 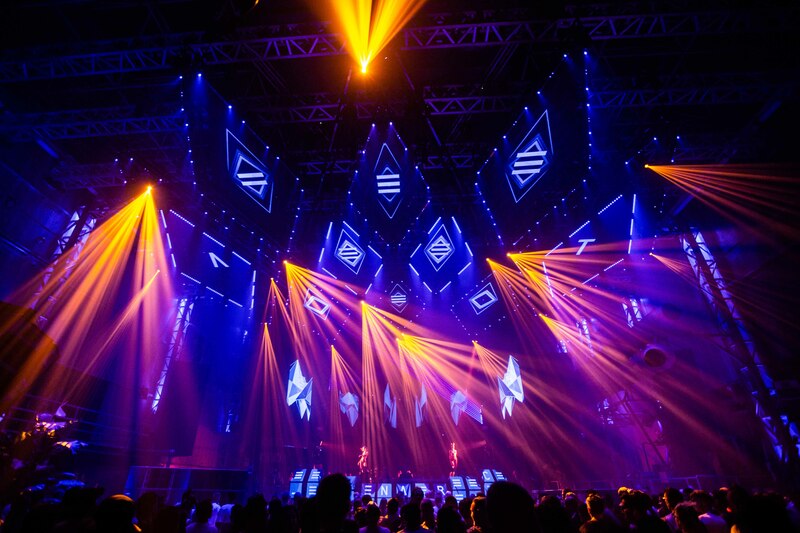 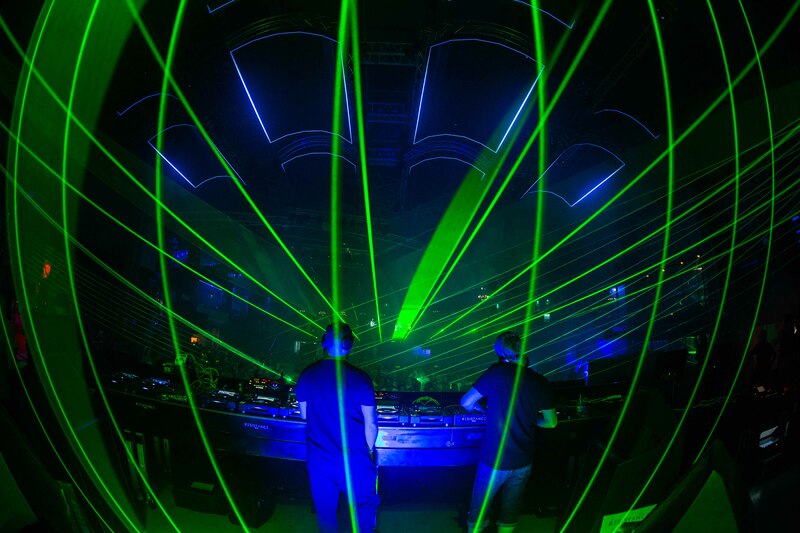 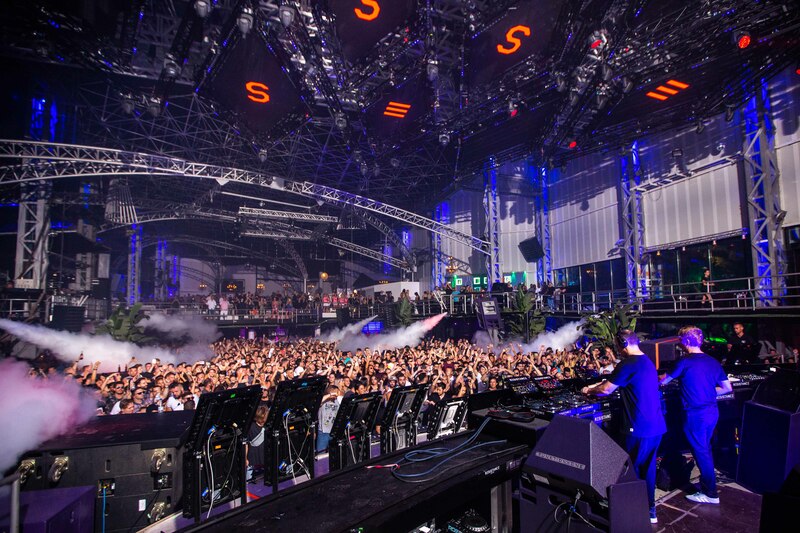 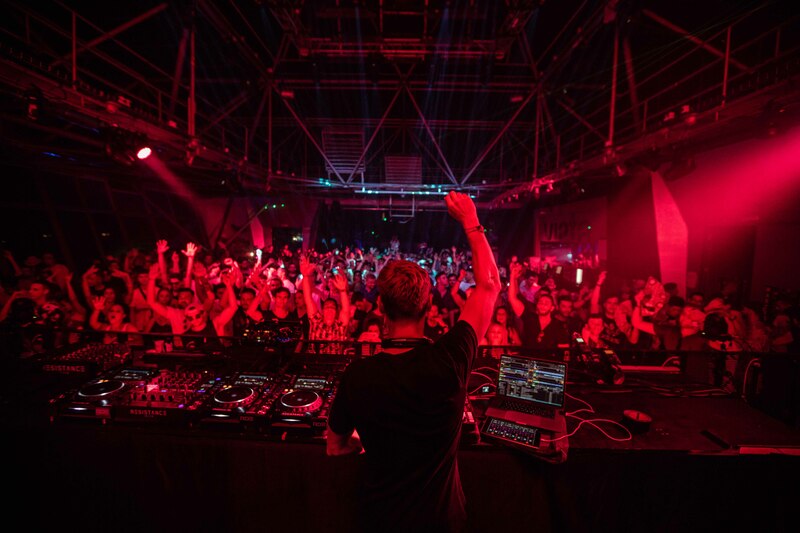 Resistance Ibiza has been off to an amazing start at Privilege. 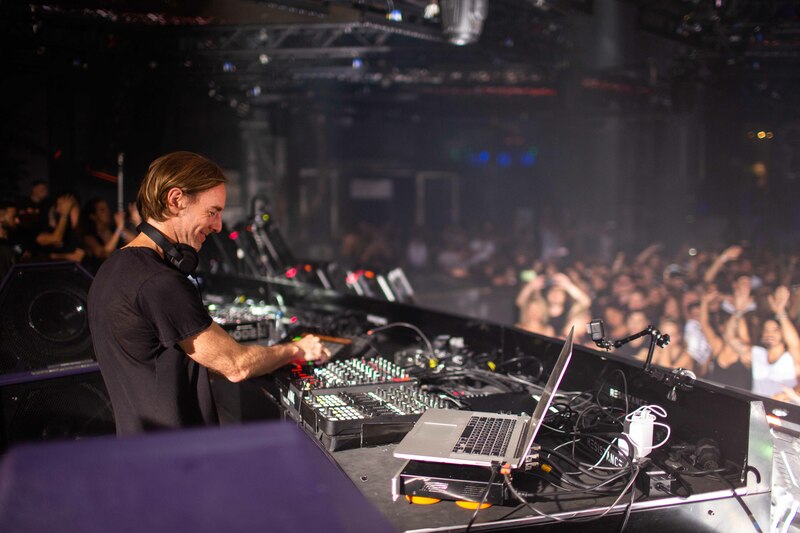 Running every Tuesday from 17th July right up to 11th of September the line-ups for the series are absolutely massive, featuring names such as Carl Cox, Richie Hawtin, Adam Beyer, Maceo Plex, Dubfire, Joseph Capriati, Nicole Moudaber, Pan-Pot and many more. 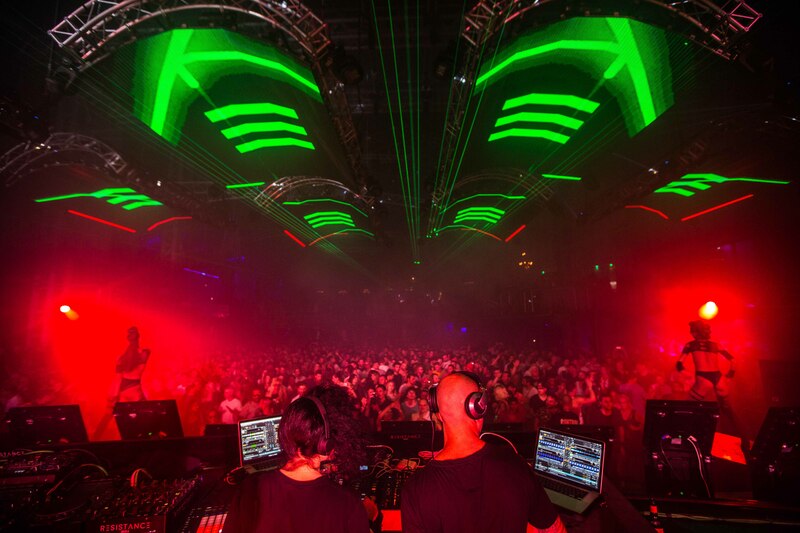 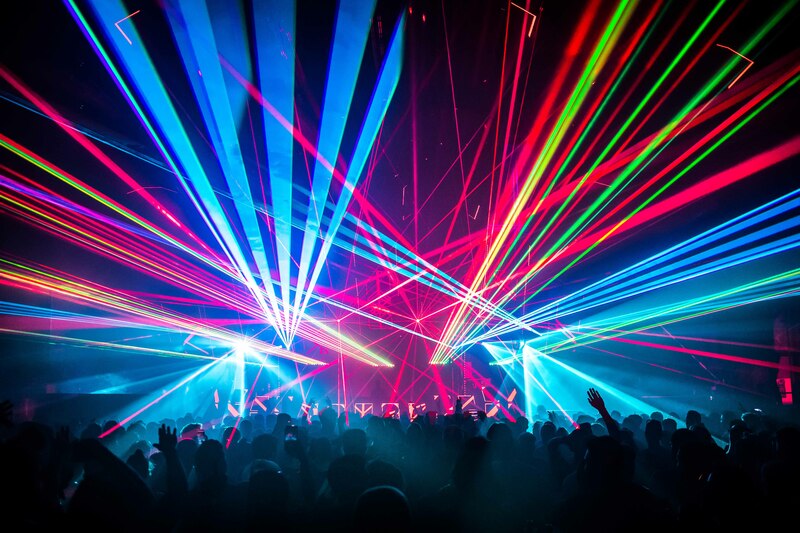 For full line-up details for the parties still to come, visit Resistance's website here. 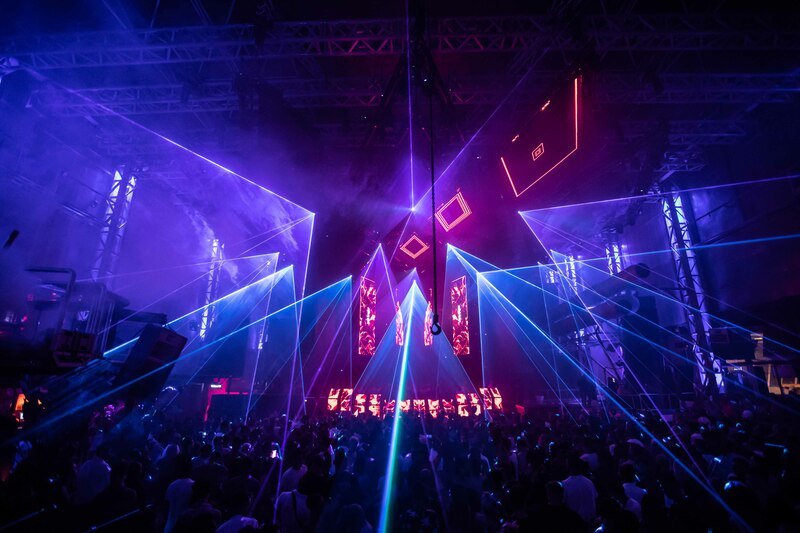 Meanwhile, check out these incredible snaps captured during the first two parties of the series.